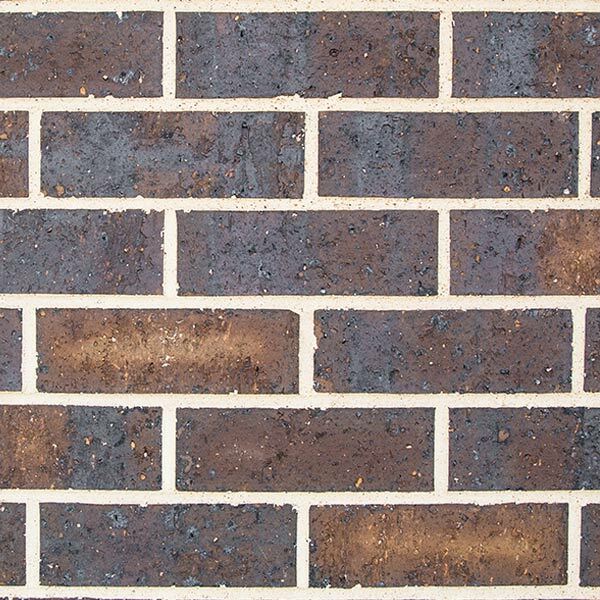 Sincero from Littlehampton Clay Bricks are a unique range of Handcrafted Traditional Bricks that provide Sincere Handcrafted Design used by today’s leading architects and designers. Clay bricks look beautiful and are widely available and a comparatively forgiving medium for fairly unskilled labour to work with. Rain will not necessarily halt the building process if you are building with clay bricks, as it rarely becomes too wet to work with. Using a dryer mortar is frequently sufficient to guarantee acceptable adhesion. Versatility of design is another benefit of clay bricks. They can be used as a structural element on their own or in conjunction with reinforced concrete, as a thermal or acoustic insulator, as an aesthetically pleasing cladding or as highly practical filler between concrete and steel. Durability is another asset – for centuries, structures of clay brick design from clay brick have stood the test of time. A home designed in clay brick is sure to be one that is long lasting and durable. Clay bricks are widely available – making them easily accessible wherever you decide to design your home. 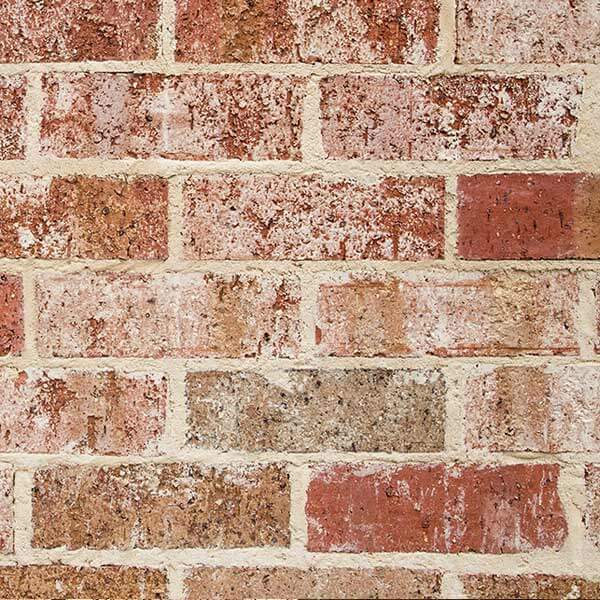 With the popularity of using organic materials in the architecture and interior design, clay brick is experiencing a resurgence in popularity. Currently, exposed brickwork is a major trend in modern interior design. In the move towards loft apartments and business units, it is often the material of choice – for its industrial-type feel, as well as its durability and its great insulating qualities. Don’t forget to combine your Stunning Clay bricks with Adelaide’s favourite range of Clay Pavers!